Sort Bookmarks is a new Firefox add-on that you may use to sort all bookmarks of the browser using the sort options the add-on provides. Bookmarks in the Firefox web browser are not sorted by default. When you add a bookmark to the browser, it is added to the end of the folder that you have selected. 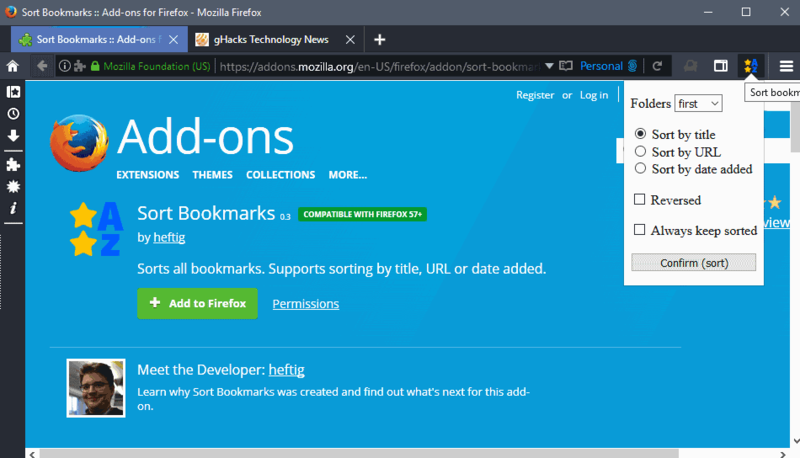 This means that you will end up with unsorted lists of bookmarks in Firefox unless you manually sort the selection, or use the sort options that the bookmarks manager provides you with. Note: Mozilla removed auto-sort options that were part of Firefox. Both are manual operations that need to be done on a folder by folder basis. Depending on how many folders you have, and how many bookmarks you add to Firefox, you may prefer an automated solution. Enter Sort Bookmarks. To sort all bookmarks folder of the Firefox browser at once. 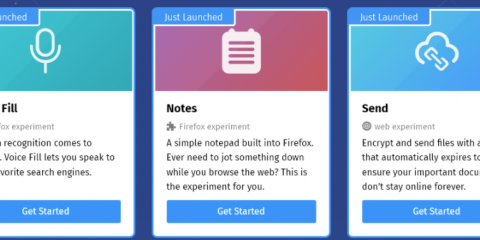 To automate the process for future bookmarks that you add to Firefox. Display folders at the top, bottom, or mixed in with bookmarks. Sort bookmarks by title, URL or date added. The last two options are optional and need to be checked. The add-on sorts the bookmarks according to the selected criteria. The process should not take long. What happens in the background is that Sort Bookmarks processes each bookmarks folder to sort the folders and bookmarks inside it according to the rules you specified. Please note that this is an all or nothing approach, and that you cannot reverse the process. The extension recognizes separators. If you have added separators to a folder, bookmarks won’t be sorted across it. This means that each part that is separated is handled as an individual group of bookmarks. If you tick the “always keep sorted” box, bookmarks are sorted automatically based on the sorting rules when they are created, changed, removed or moved across folders. 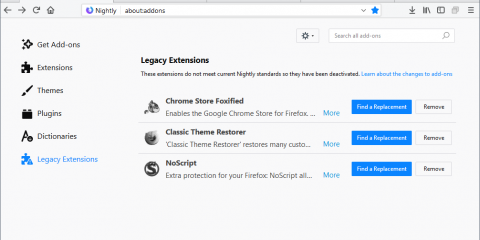 Sort Bookmarks is a WebExtension which means that it won’t be disabled when Firefox 57 is released. 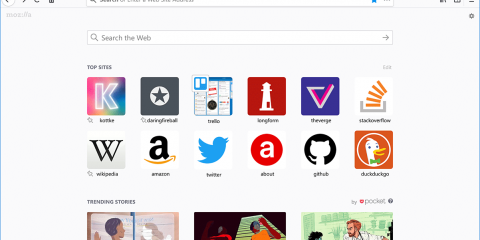 Sort Bookmarks is handy extension for Firefox users who add bookmarks to the browser regularly, and prefer sorted bookmarks instead of unsorted ones. The post Sort Bookmarks add-on for Firefox appeared first on gHacks Technology News.